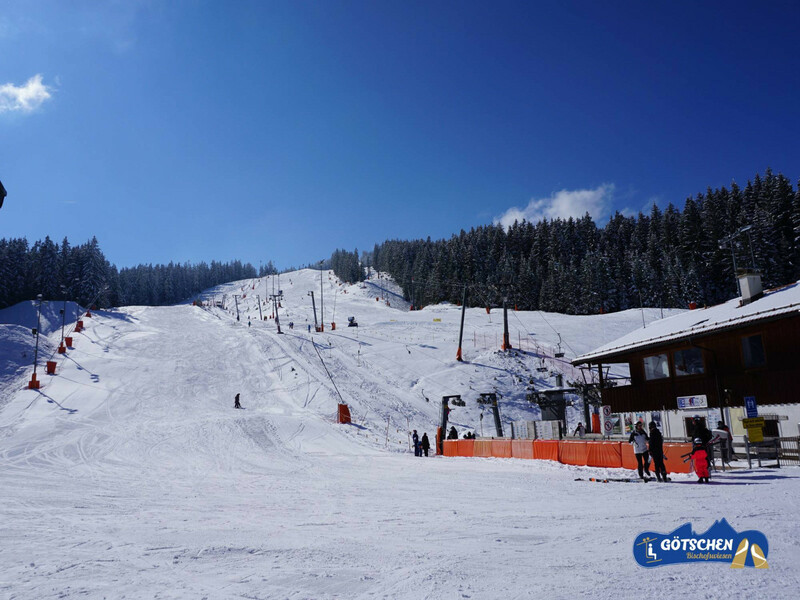 Get the latest Götschen Skizentrum news about snowfalls, events and deals on the mountain. Götschen Skizentrum news is updated weekly. Get snow reports and powder alarms from Götschen Skizentrum straight to your inbox!